Book now for your consultation! 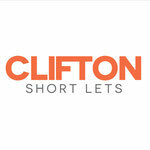 Personal Training Clifton is a personal training service based in Clifton, Redlands, Flax Bourton and Hengrove Bristol run by Personal Trainer Richard Leonard BSc (Sports and Exercise Science). 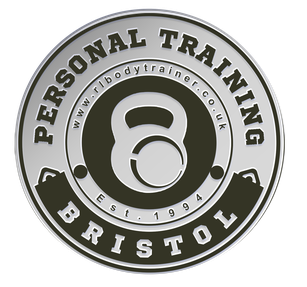 Discuss your needs with a professional award winning Personal Trainer, and reap the rewards of over 25 years industry experience gained in fitness clubs around the world. 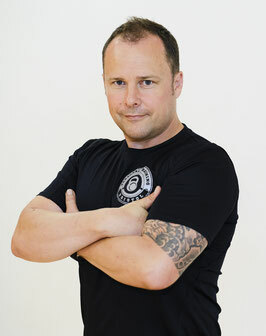 Including 10 years at Les Mills Auckland New Zealand working as a Personal Trainer in a team of over 90 Personal Trainers. Achieve the results you want fast, and benefit from the latest training techniques. 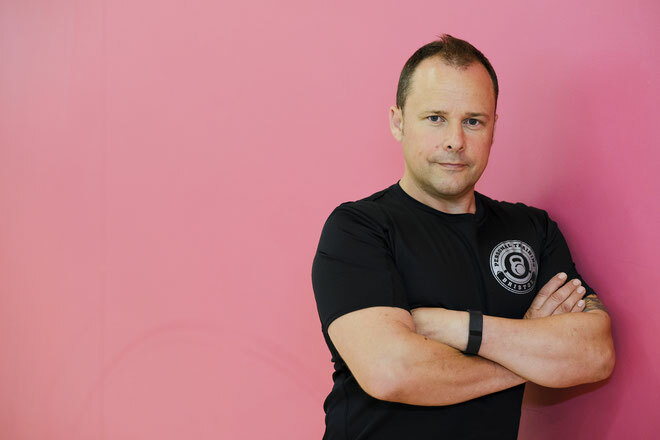 Richard specialises in a number of areas including: Functional Personal Training, Personalised Programmes, Weight and Nutrition Management, GP Referral Programmes, Stretch and Relaxation Therapy, Injury Rehabilitation, Body Building, Self Defence, Boxing and Kickboxing. 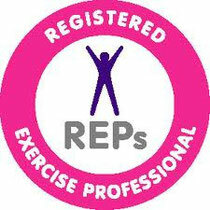 Yours results depend on us focusing on my Personal Training principles; Process Goals, Consistency and Effort. I have had countless success over the last 20 years with my clients using this mantra. 1. Process Orientated Goals simply means taking the focus away from the end result and concentrating on what’s needed to reach you goals; number of workouts per week, daily food plans and bookings with your Personal Trainer. 2. Consistency of workouts over a extended period of time; including resistance and cardio-vascular training. We also focus on incidental exercise; walking to the shops or climbing the stairs at work can make a big difference to your results. 3. Effort and results go hand in hand. Your body responds to ‘stressors’ (Exercise) by adapting to meet the demands (it adapts by improving). If you want a positive change in your body, you have to work for it. Follow Richard Leonard's board Fitness life on Pinterest.